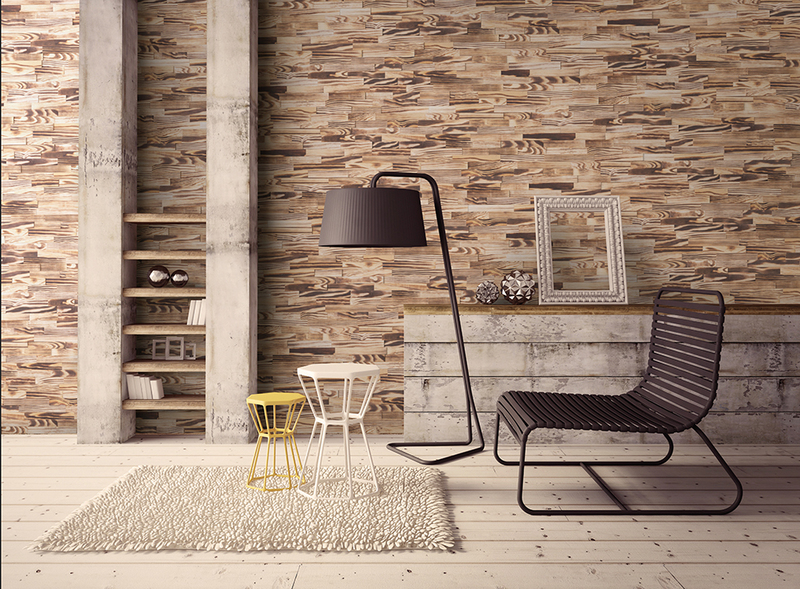 Panneau is a new way to add character and design to interior spaces. 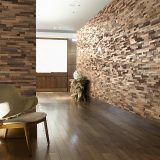 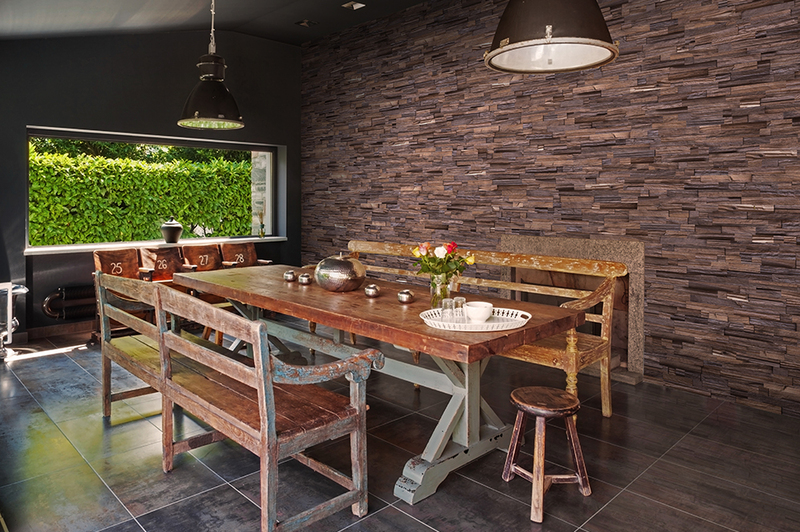 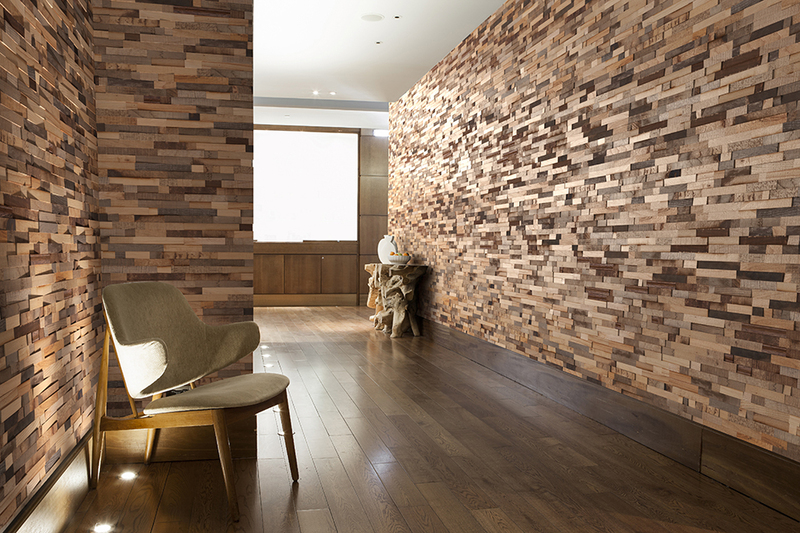 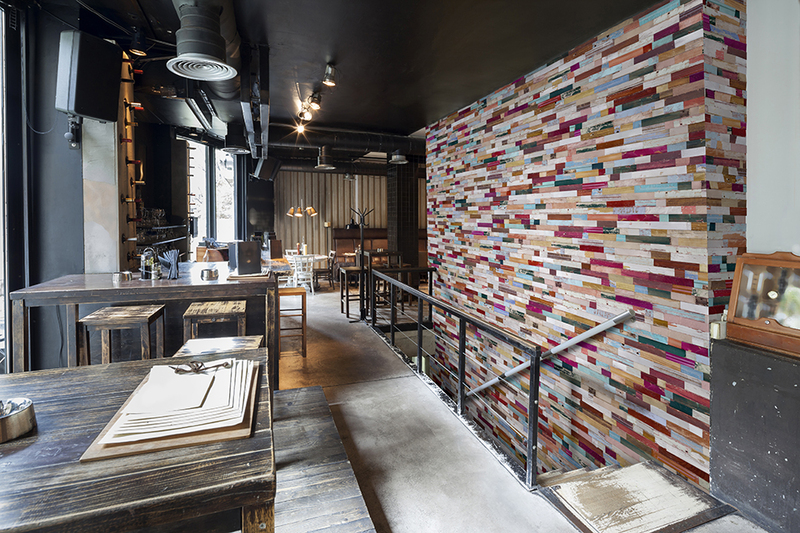 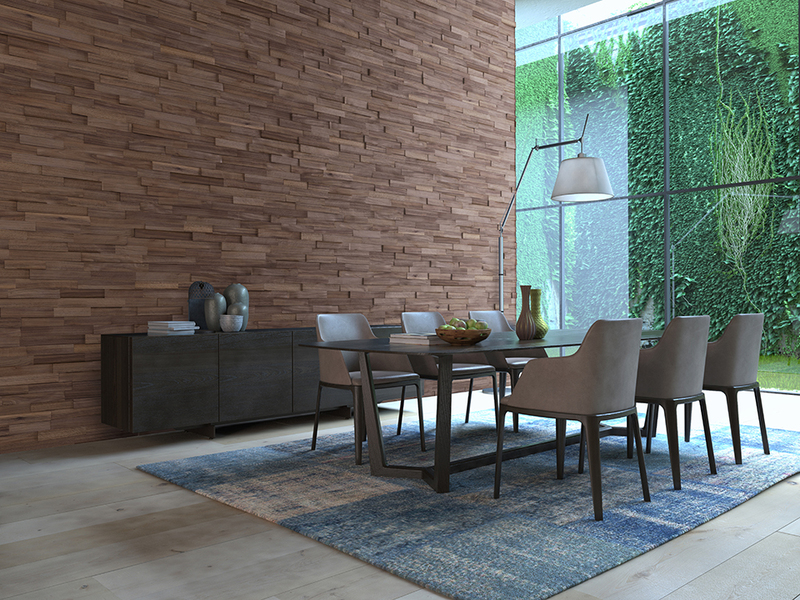 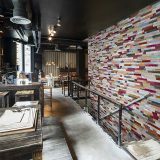 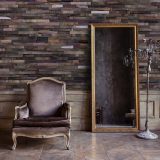 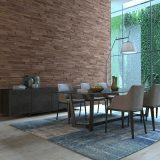 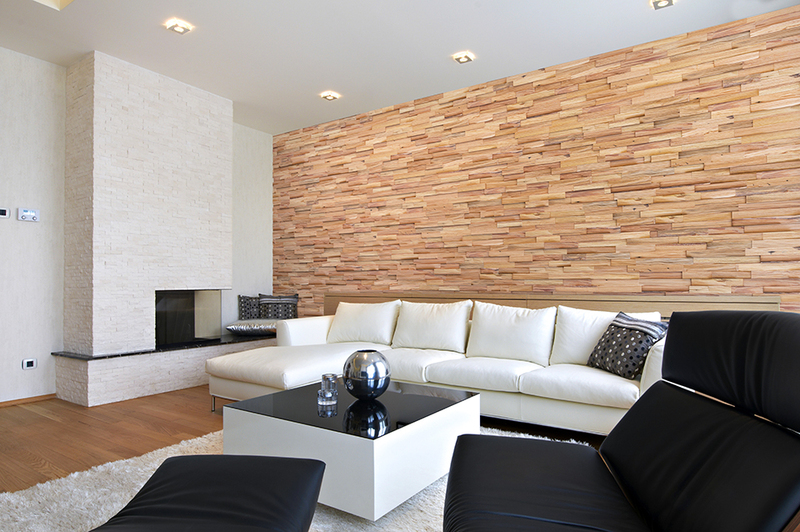 Walls can be redefined with the application of Panneau wooden cladding. 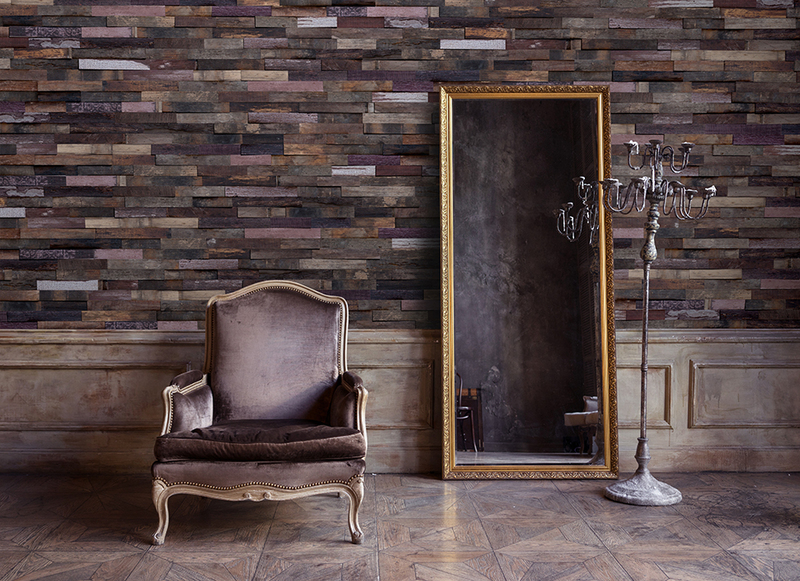 Made from recycled timber ranging from old industrial and farm buildings to reused wine casks which still carry the satisfying earthy red aromas of the wine cellars. 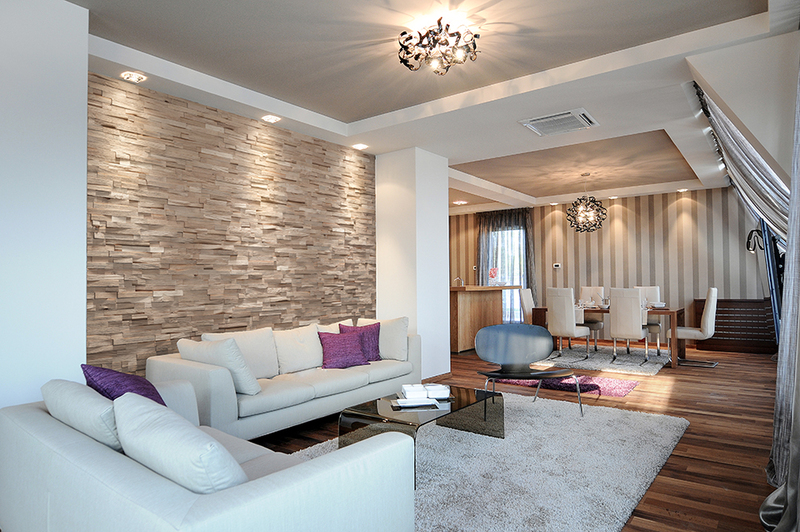 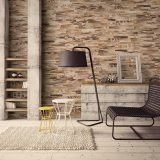 Panneau is perfectly engineered to fit together seamlessly creating stand out feature walls.